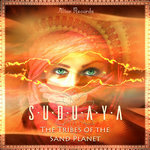 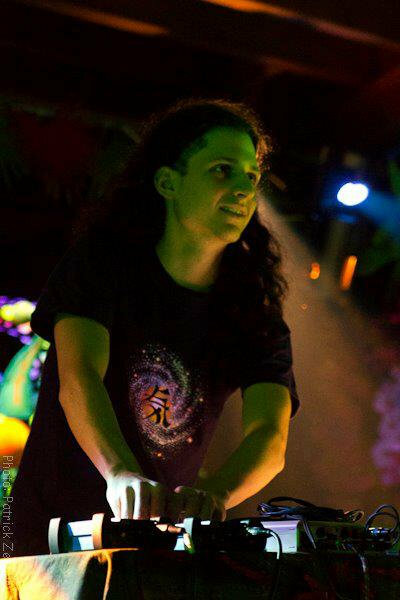 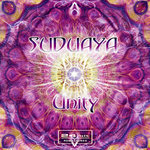 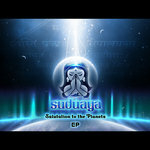 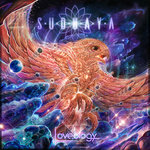 It has been three years since the talented French artist Suduaya released "Beyond Galaxies" on Aboriginal Recordings. 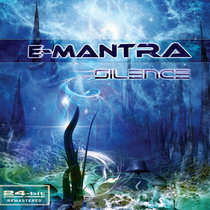 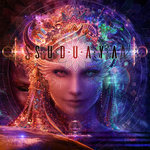 Deservedly one of the most respected acts on the French trance scene, having delivered quality music for ten years now under various project names and collaborations, Suduaya has toured extensively and worked hard to further refine his trademark sound that has helped to influence what is often labeled as “epic morning trance”. 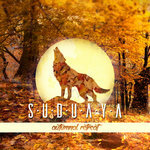 Now the wait comes to an end as Suduaya prepares to release his second full-length album. 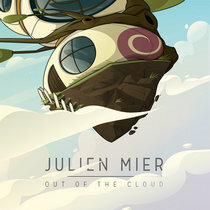 As with his fellow Trance pioneers (Atmos, Perfect Stranger, and Vibrasphere), following up on a benchmark first release carries a heavy weight of expectations. 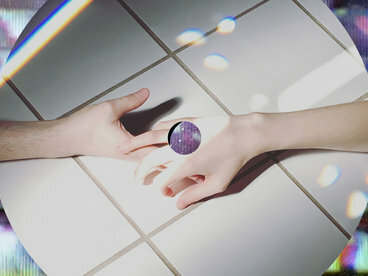 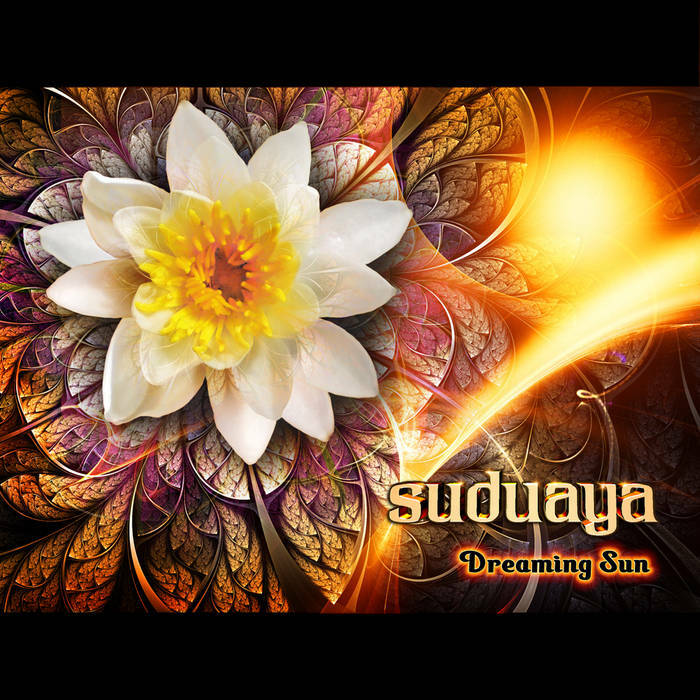 Suduaya's second album, "Dreaming Sun", delivers and smashes expectations with 10 tracks of beautifully crafted Progressive Morning Trance that will lift you up and infuse you with infectious energy. 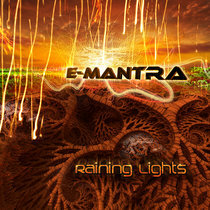 “Dreaming Sun” is expected to be one of the most essential progressive trance albums ever released. 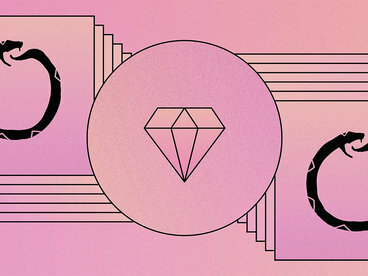 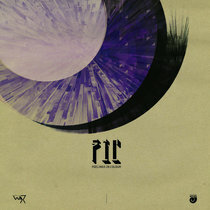 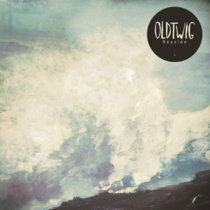 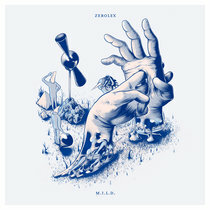 Look forward to yet another quality release from Altar Records! 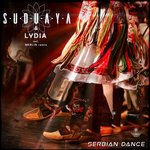 "Sunce" (bonus track #10) is coming for free download in your choice of 320k or Flac file when you purchase this album!